Hey Trumbull, Look Who’s Almost Done Being Built! 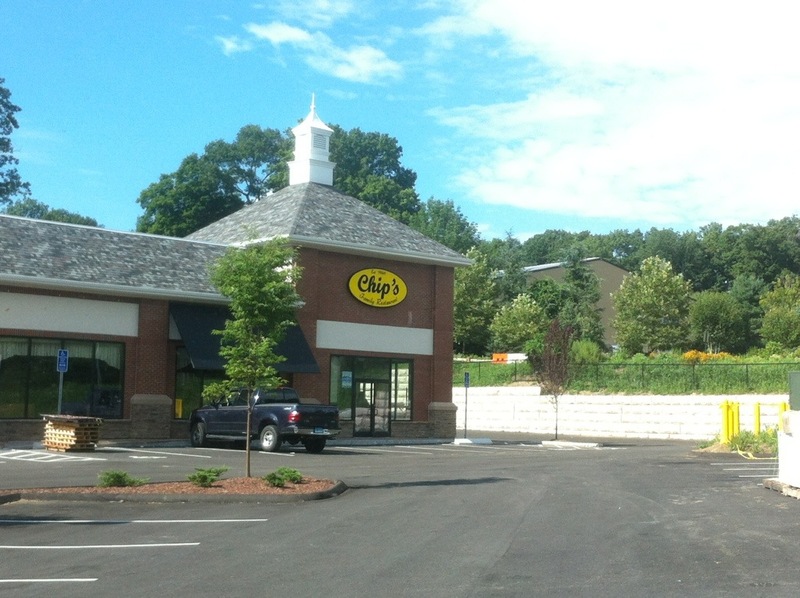 The sign is up and that can only mean one thing – Chip’s Family Restaurant located in Trumbull is almost done being built! There were still people working on the inside of the restaurant when I drove by, but hopefully we’ll hear about an opening date for this location on Route 111 soon. Shelton Has A New Food Spot Coming Soon!